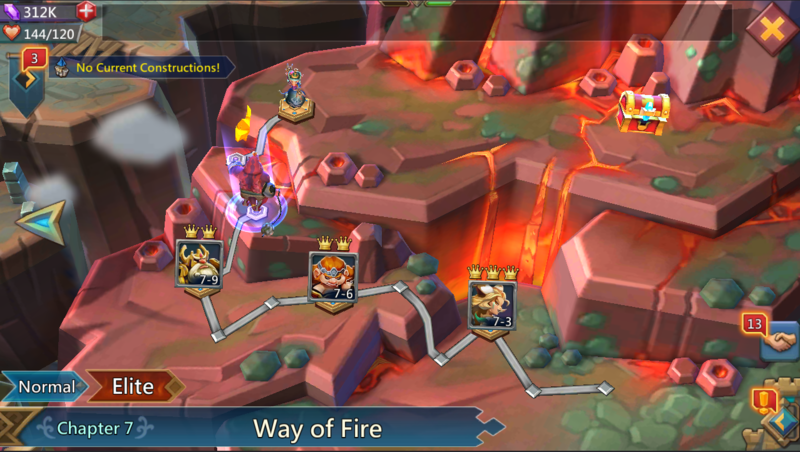 Heroes play a key role in Lords Mobile as help you win battles in their territory. The easiest way to get and improve your Heroes is to complete the Heroes Phases. Each time you complete one of these Hero Phases, you will gain experience and rewards for the heroes who fought at that stage and at certain stages you can also unlock new heroes. 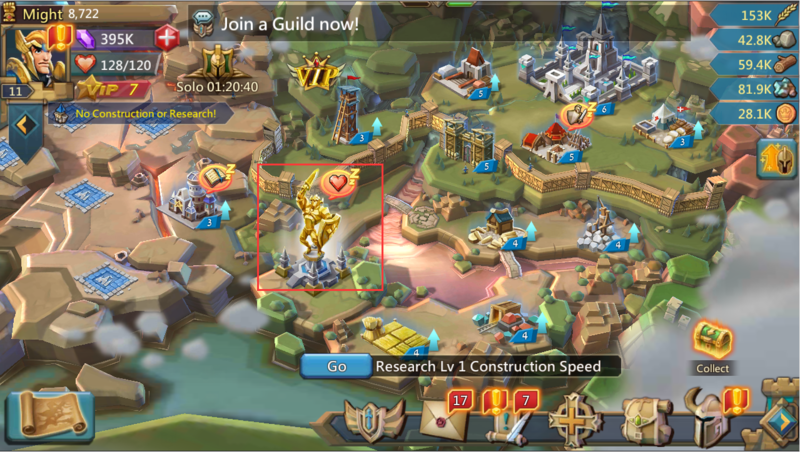 This guide was originally posted on Lords Mobile official Forum by Yuzo, thanks a lot. Touch the Monument to access the Stages of Hero. When your Stamina is full, you will see a heart floating above the Monument! Time to go on an adventure! 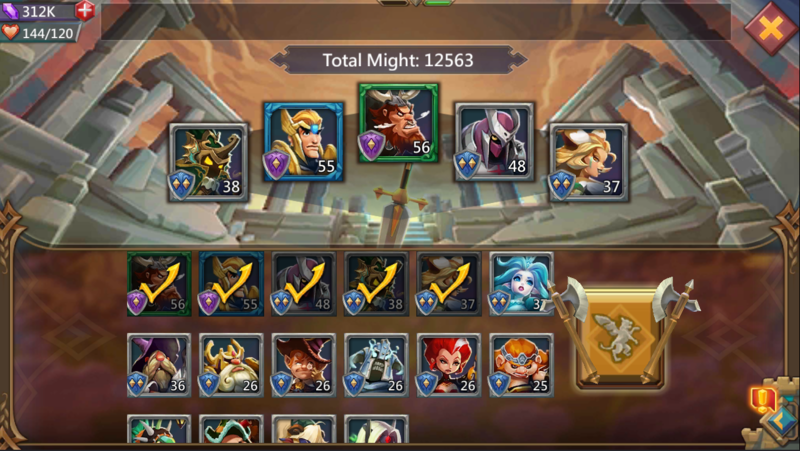 Hero Phases come in two difficulties: Normal & Elite. Completing a stage on the Normal difficulty unlocks the Elite. When you have completed a normal or elite stage you will get the ability to sweep. This ability allows you to sweep as many stages as you can with your stamina located in the top left-hand corner. The main difference between normal and elite is that elite allows you to gain medals. These medals allow you to upgrade all the heroes that can be gained from the Hero Stages. Tap a phase to see its details. The phase details can be viewed from the interface. Complete any stage with a rating of 3 stars to unlock the time reduction. 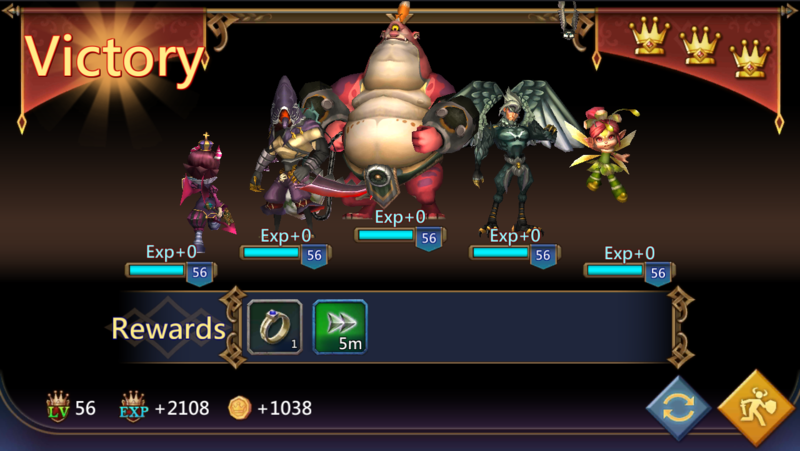 You can select up to five Heroes for each stage. 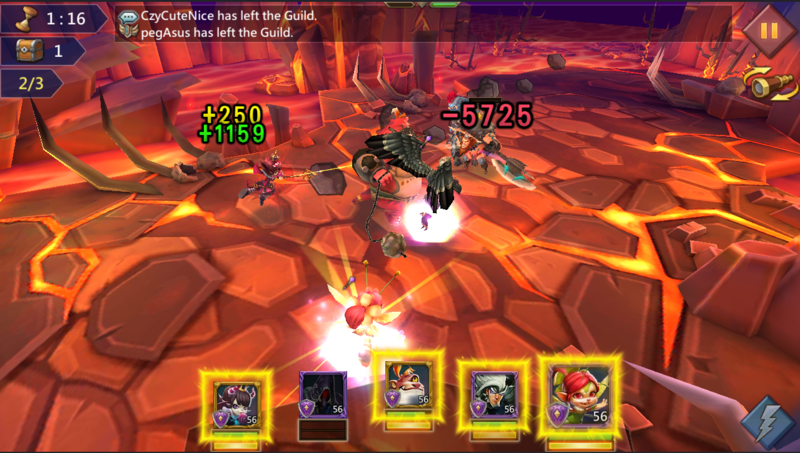 Each phase consists of three waves of battles. All enemies must be defeated within 90 seconds to advance to the next battle. Heroes gain MP while fighting in battle. When they have enough, you can release your devastating Ultimate. May no one survive! Can not you see what your Heroes are fighting? Do some trees block your vision? Do not be afraid! You can change the angle of the camera freely during battles! After the battle, you can see a brief summary of EXP and phase gains items. 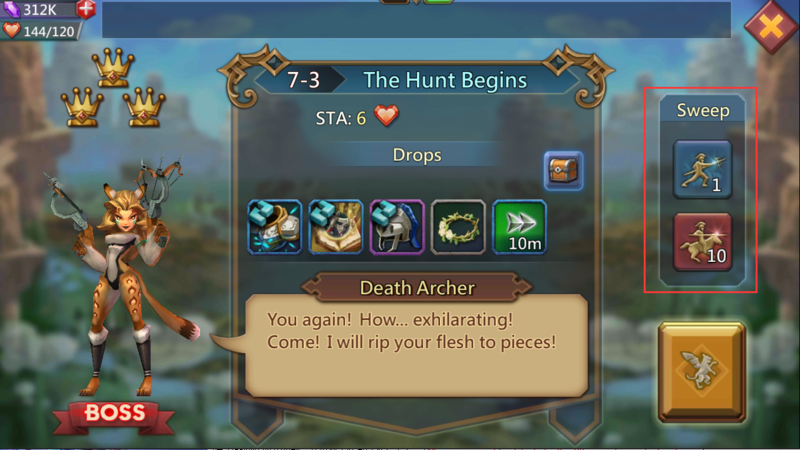 Previous Previous post: Lords Mobile: What Happens If My Leader Gets Captured?